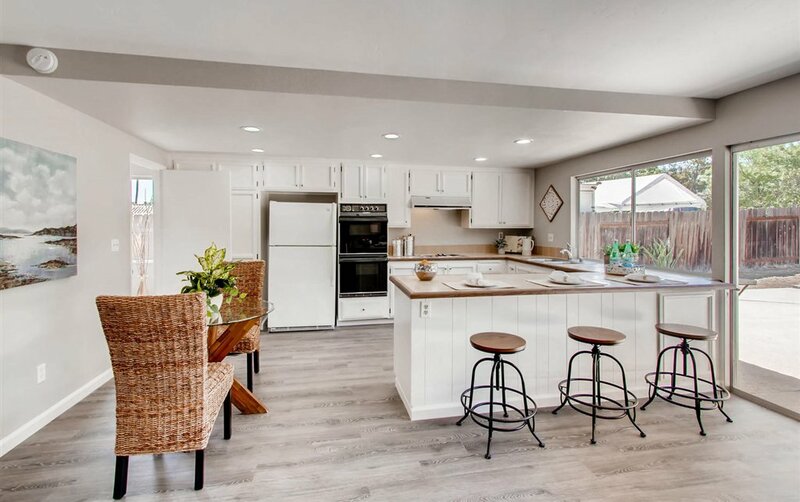 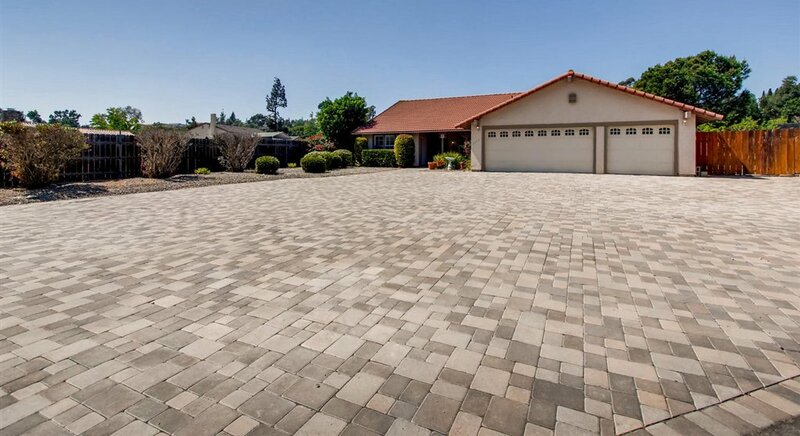 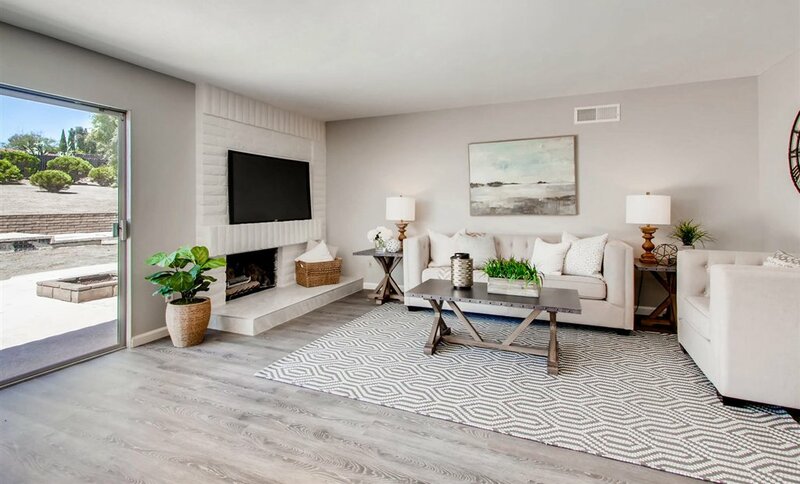 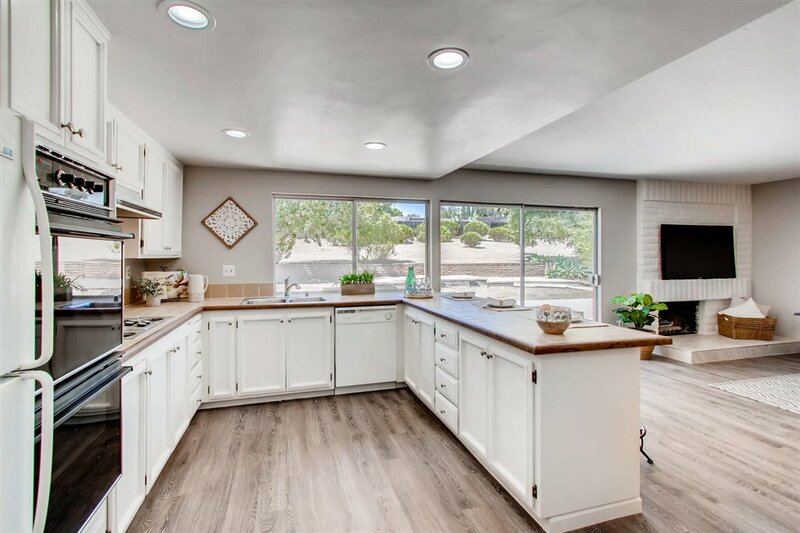 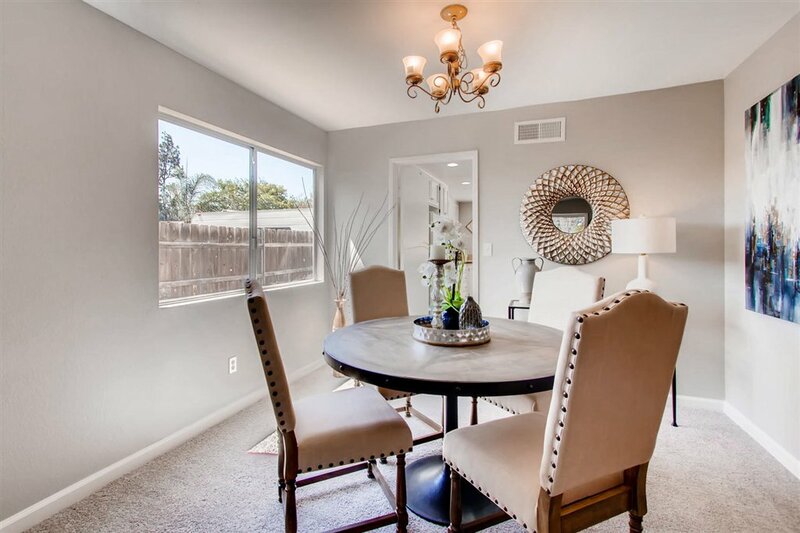 When location meets excellence you have a once in a lifetime opportunity to own one of the most desirable single level homes in all of Bonita. 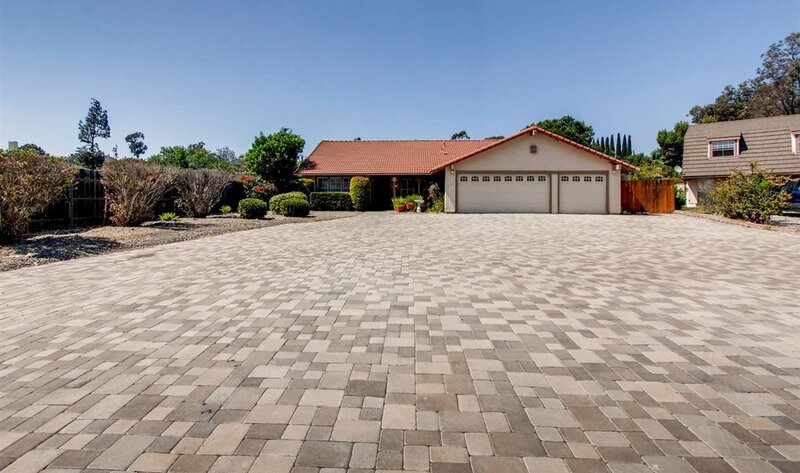 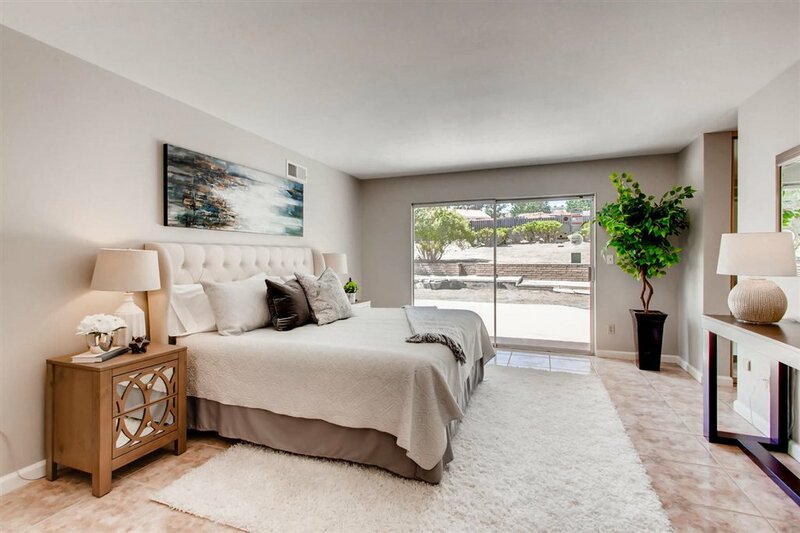 Located on a super quiet exclusive cul-de-sac & easy access to the 54 & 805 freeways, shops, schools, golf, & local community centers. 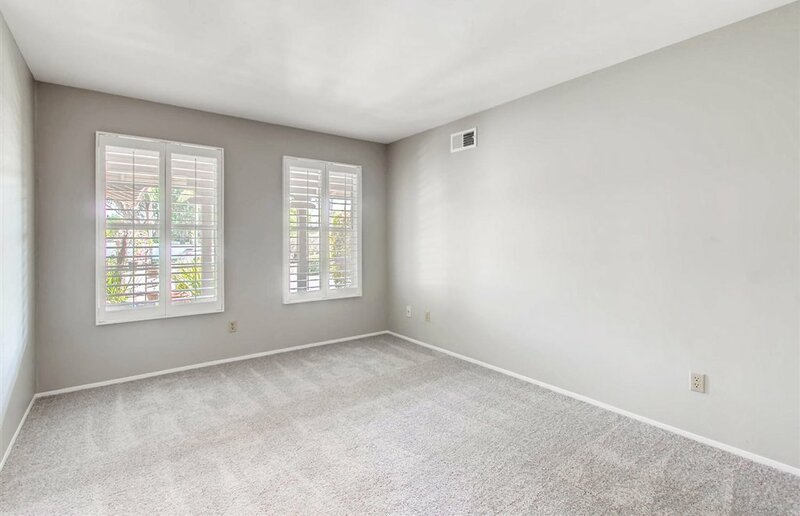 Interior remodel features new wood floors/carpeting/light fixtures and paint. 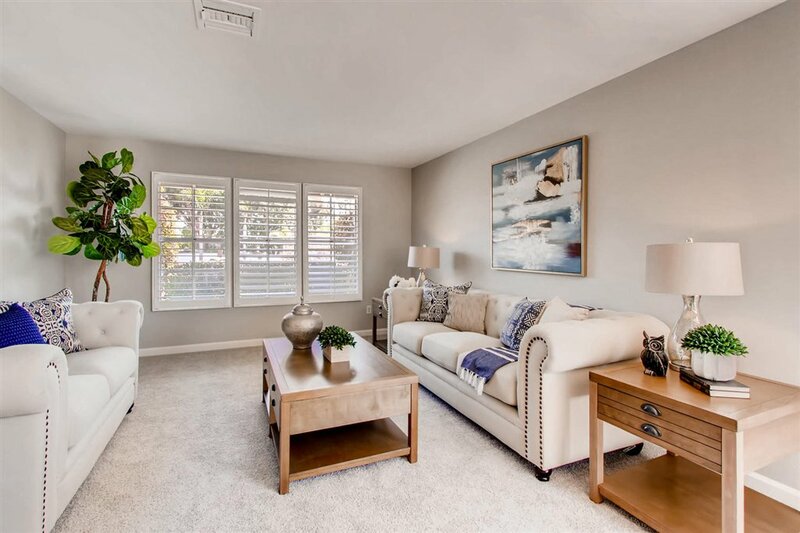 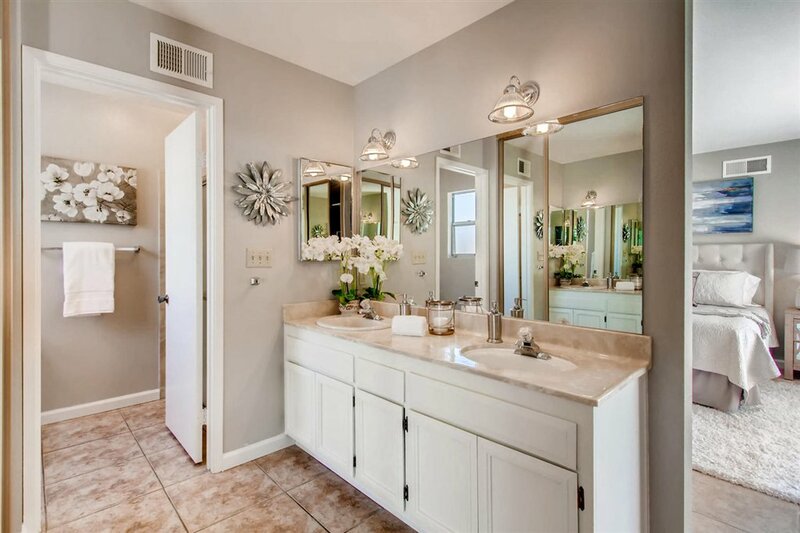 Completely transformed into a beautiful light and bright contemporary masterpiece. 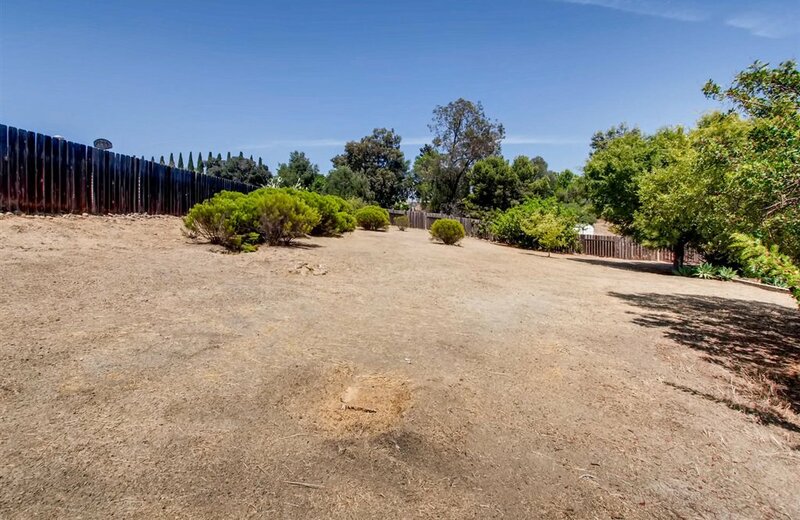 Large 1/2 acre lot with a blank canvas yard ready to be personalized.